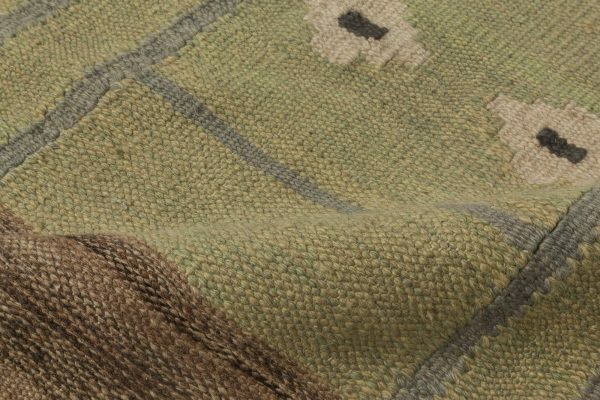 This swedish shag rug brings together everything that’s best in Swedish weaving – traditional designs and unrivaled craftsmanship. 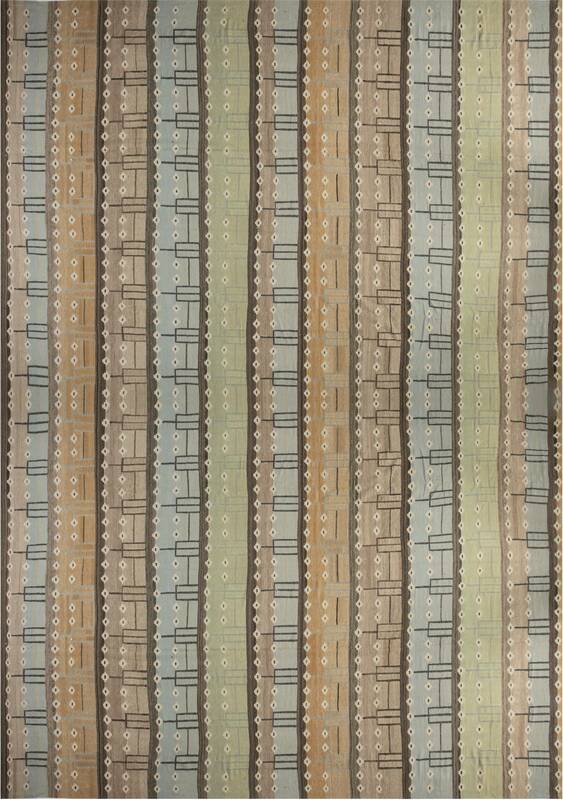 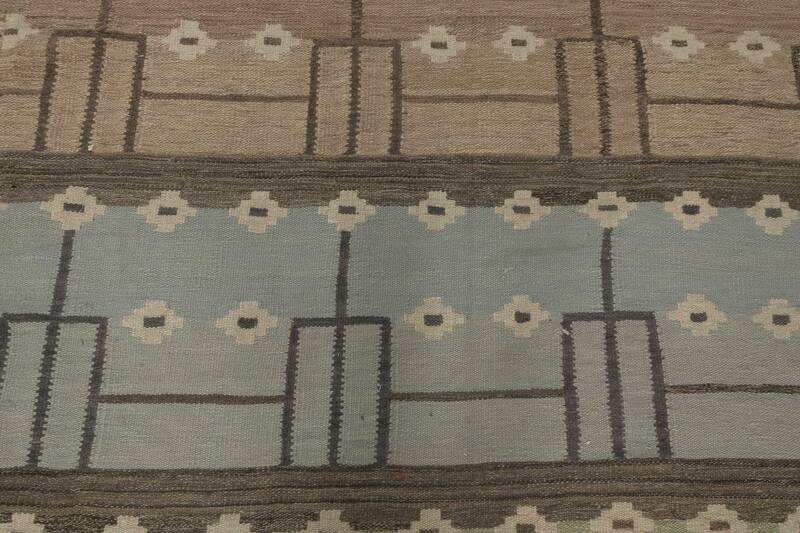 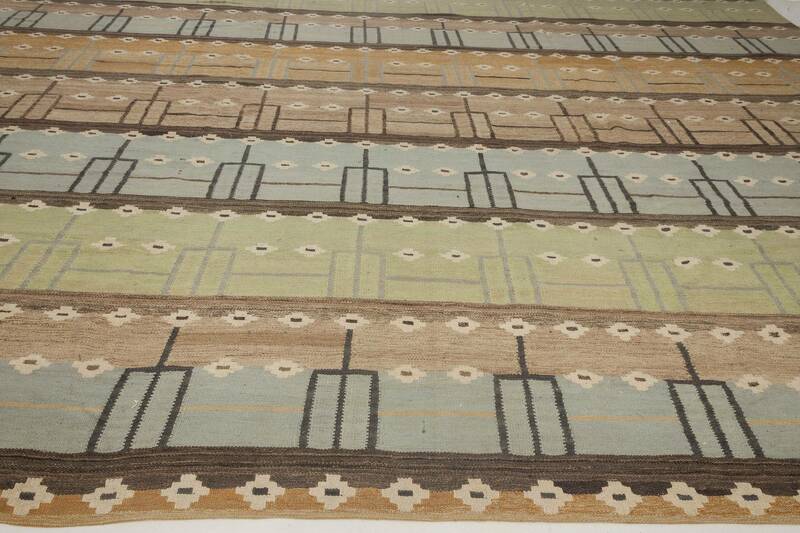 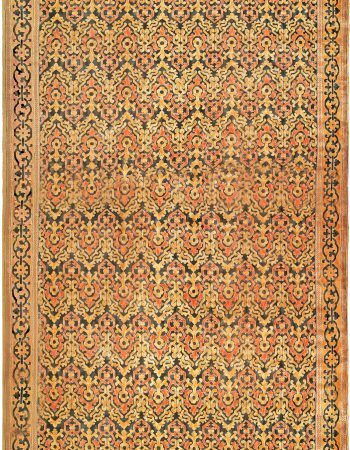 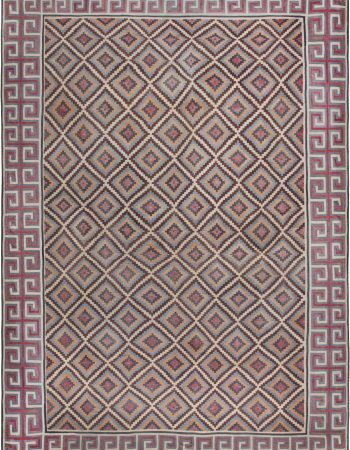 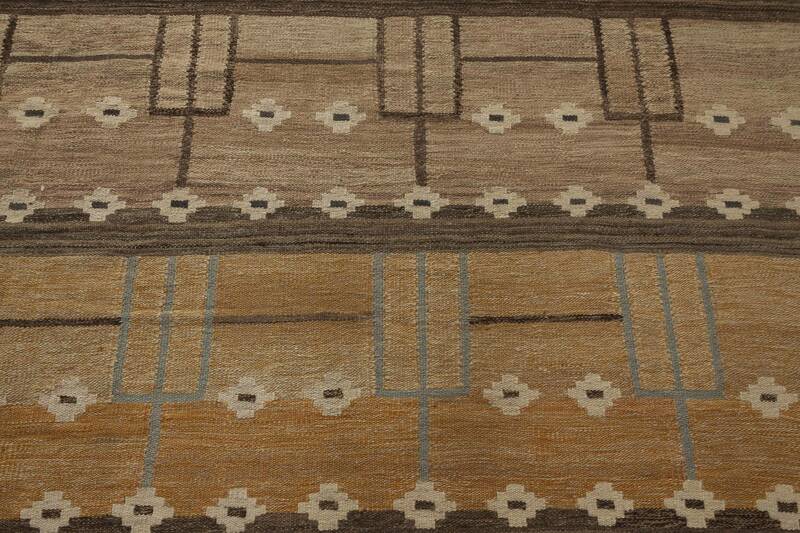 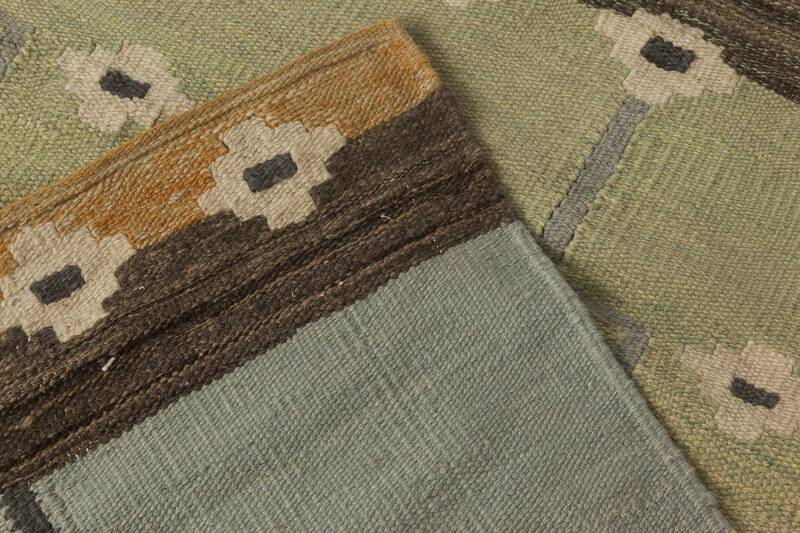 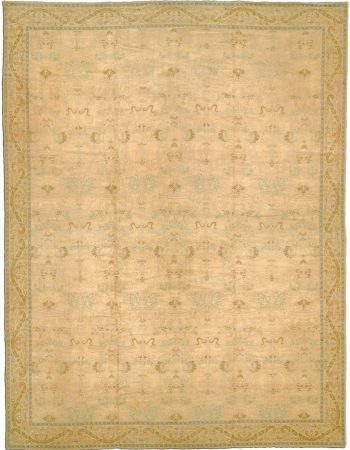 The mid century modern rug was hand woven using high quality wool, which made it not only nice to touch, but also very durable. The pattern visible on the pile seems to reference vintage Swedish compositions, but it contains a nice modern twist in a form of small tridents hidden between lacy flowers. Color palette of this piece contains relaxing pastel shades of pink, blue and green with just a hint of white and brown to spice things up. 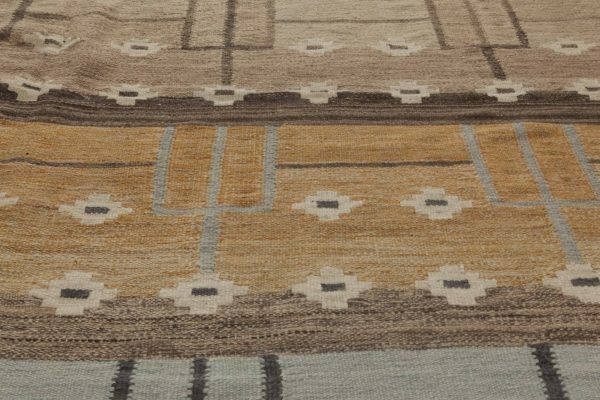 If someone is looking for an iconic item for his or her home – the answer lies before him. 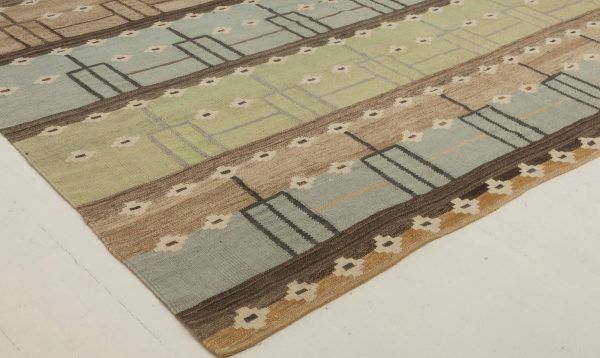 Although recently made, Swedish-inspired large colorful area rugs stay true to the best traditions of Scandinavian craftsmanship. 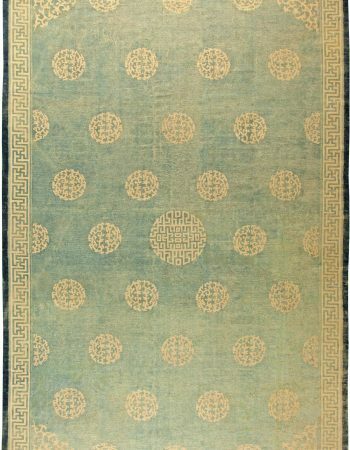 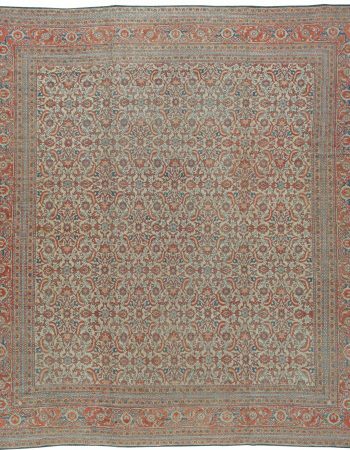 And nowadays there is almost nothing as widely acclaimed and desired in the world of interior design as the Northern carpets.